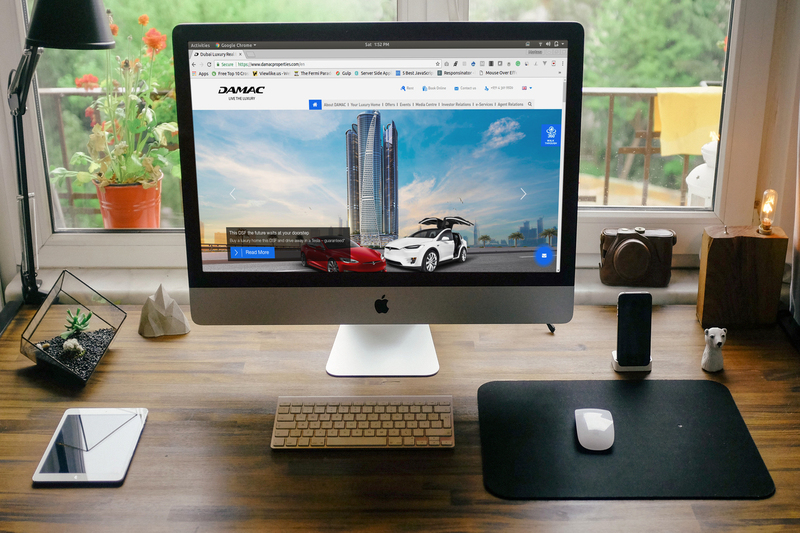 Binary Numbers developed a customized CMS for Damac Properties, which is Dubai’s one of the leading luxury real estate company. This disruptive CMS is an elegant, flexible system that provides productive digital marketing solution by effective lead management. It specializes in handling the rapid and dynamic creation and management of lead generation pages. We worked closely with Damac Properties to ideate and understanding the vision to provide them a system which can drive their business forward. 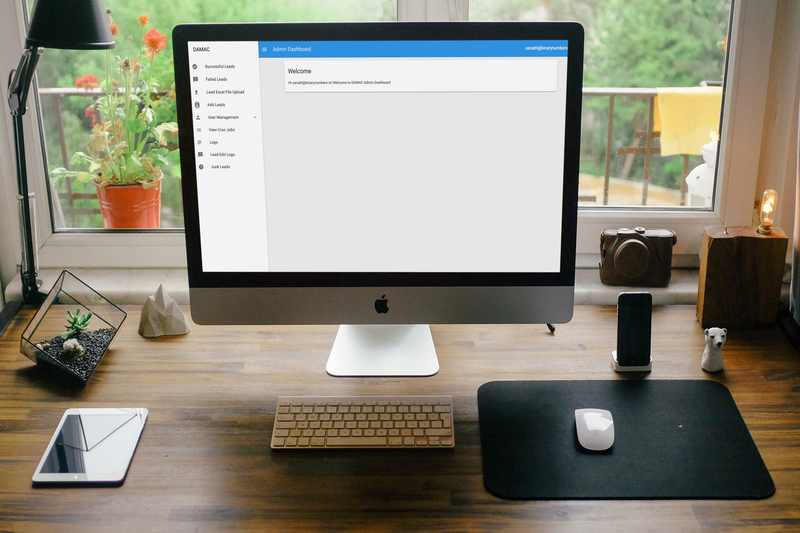 Built on NodeJS, VueJS and ExpressJS, this system consists of an Internal Lead Management System for handling leads coming from multiple sources. The system is smart enough to automatically validate leads for multiple parameters (like phone numbers and email addresses). Scalability of this system can be defined by its capability of handling over 20000 leads in an hour.